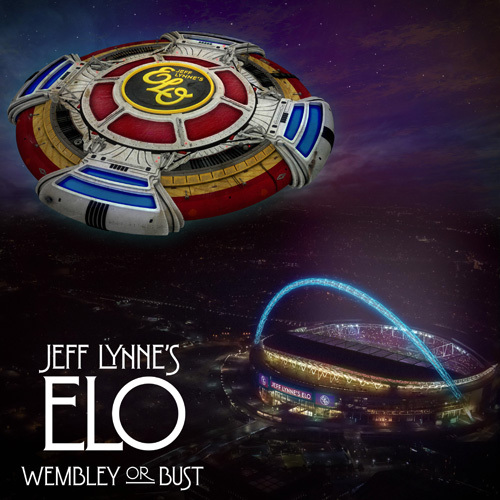 Having released an acclaimed new album ‘Alone in the Universe’ in 2015, sold out multiple arena tours, and had an induction into the Rock and Roll Hall Of Fame, Jeff Lynne’s ELO will release a live CD/DVD of their legendary concert at Wembley Stadium in June. Titled ‘Wembley or Bust’ and directed by Paul Dugdale it is out on multiple formats November 17th on Sony Music. Most importantly the film includes performances of many of the most beloved songs of our lifetime, from vintage ELO classics like “Mr. 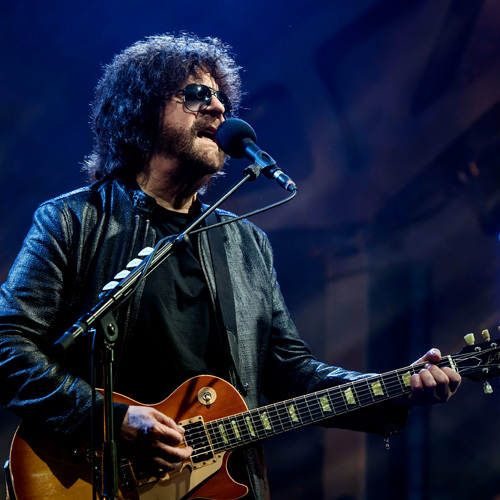 Blue Sky,” “Livin’ Thing” and “Evil Woman” to “Do Ya” from his days with The Move, “Handle With Care” which he recorded with the Traveling Wilburys, right through “When I Was A Boy” from his latest ELO masterpiece, Alone In The Universe.